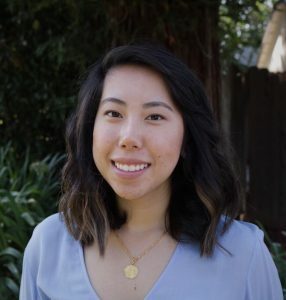 Priscilla Hoang is a writer and content creator currently pursuing her bachelor's degree in English at the University of San Francisco. With a fascination for technology and innovation, beauty, and skincare, she minors in entrepreneurship and is interested in exploring the possibility of combining new technology and literary mediums together. She has a background in writing and copy editing for beauty products and is a natural storyteller across the genres of fiction and non-fiction.